buildings less than FIVE floors high would NOT have optics, since central device has to be nailed onto the roof-top where building-owners hesitate making any holes for possible rain leakage . buildings higher than 5 and less than 12 would have this installed on the basement . other than that : a sign would be the company’s device hanging on a telephone pole near your building, but then each usually has a limit to serve up to 100 targets . and this Post is a good FOUR years later, for connections specific to iTaewon region, which is considered a relatively “old” town, as new development plans are under-way (but again, after such prospect, actual reconstruction usually comes a decade or two later IF it does). meaning : you won’t be endowed to the latest technology the now-advanced nation has to offer – mostly concentrated in the new high-rise buildings in KangNam, in the the Capital or in case of the Port City of Busan or Pusan on SooYoung Peninsula between GwangAnRi and HaeUnDae Beaches . 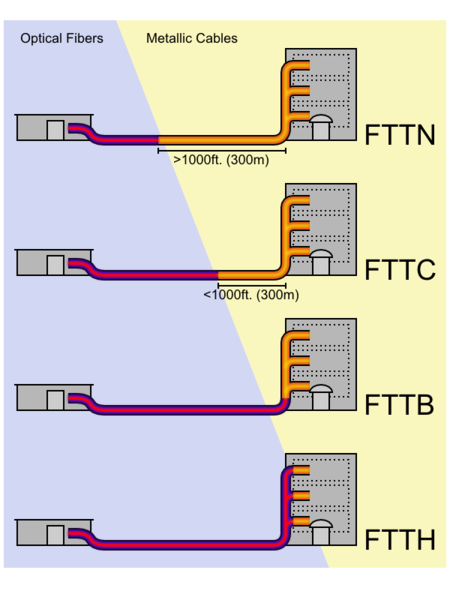 cables, mostly in concentrated population areas . [ PRICE ] is roughly the same throughout companies offering similar service, and much competition they will cash-back almost W200,000 on a THREE-year subscription . NOT many expatriates stay this long in a single location, but again they seldom check who is who, so it is common among foreigners to pass-on their subscription to the next new incoming tenant . a Cable TV-and-internet package would cost approximately W30,000 per Month for normal, then W40,000 for Premium (faster internet) with basic Cable TV channels, which is most of what you will need only excluding pay movies and (softcore) adult channels. as SkyLife has to be linked with satellite dish on top of your building . as South Korea reigns as the land with the FASTEST domestic internet connection on planet Earth, one concept you should understand well illustrated in this diagram . while contents on the internet is in essence virtual reality, connecting to it FAST is possible through physical state-of-the-art optical cables . it is rather easy for such a service company to lay these cables near their head-quarters or in a new construction site, but harder this is more as you dwell in older neighborhoods, and more so further from metropolis with concentrated population . so somewhere along the line, this is going to be a “combination” of new FAST cables and older slow ones . to counter this, most companies try to “boost” signals through specific modems BUT do NOT get near lines connected 100% with new optic cables, and is bound to be unstable . [ SUPPORT AND REPAIR ] as mentioned earlier of fierce competion between a much-similar service providers, they will dispatch a repairman within a few hours of your call, even on WeekEnd ! I subscribed in Nov 2015 for an high speed internet connexion and UHD TV box with SK Telecom. – Normal TV box installed despite the UHD agreement signed. hello can anyone halp me to get a broadband line with wifi service with mobile Internet..
and I m living in korea about 11 month. Do we have to get the internet connection from the olleh tv box? Or they provide a wifi connection? I have connected a lan cable to tv box and internet works fine with my lap… how will it be charged? Because i dont have a paid wifi connection in my room. To get tv service we just need to go to a olleh store and ask? (1) normally : first you get a LINE subscription, and then can attach your own wireless router to enable Wi-Fi. (2) however if you do not know how to do this : you can ask for connection WITH Wi-Fi from the start, which would cost more .